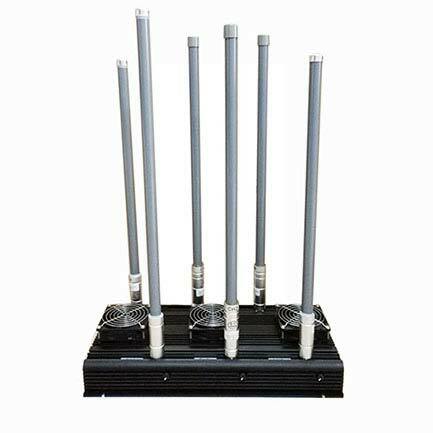 This cellphone jammers is often used in theaters, prisons, educational institutions, churches and other places which need to be isolated. 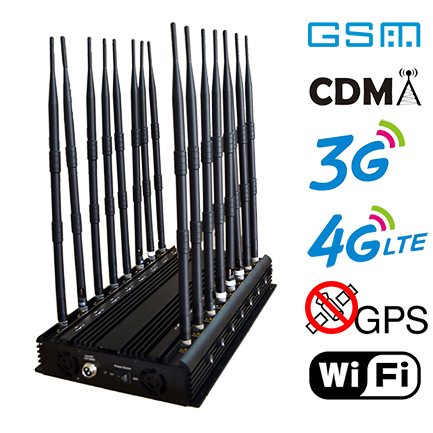 As the most powerful jamming device at present, the effective radius of this device is over 70 meters. It can cover a large space. 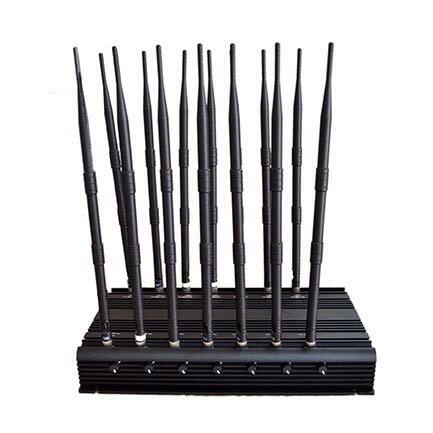 This kind of jammer is often used in large area because of its large interference range. Such as disciplinary institutions and places where confidentiality is required. 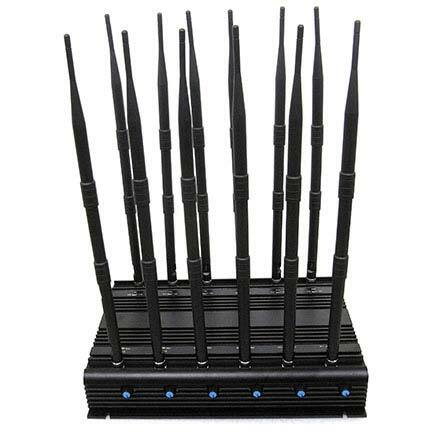 In addition, law enforcement, military and other key government departments also often use such equipment.